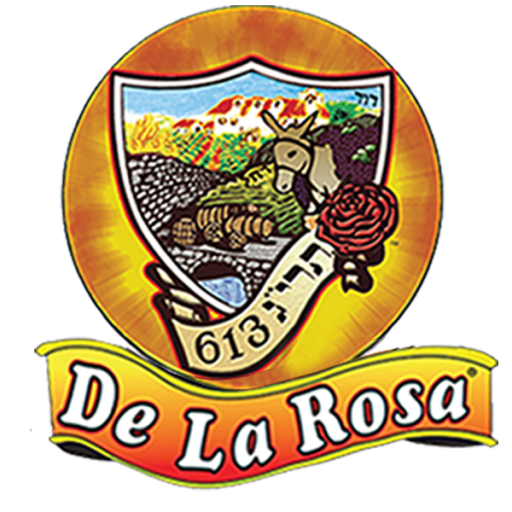 Our story of De La Rosa is committed to provide the highest quality and purity in our food and wine. Based on the principles of compassion to living things and to being guardians of the Creator’s handiwork. 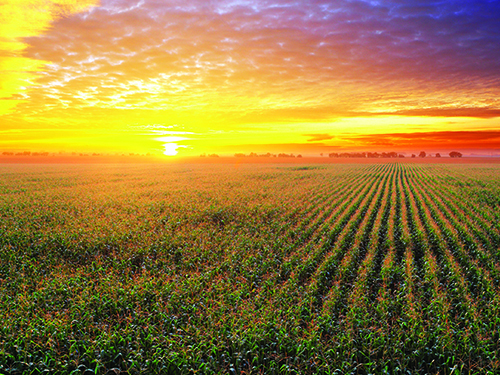 Our products are always non -GMO, always Kosher and organic whenever available. 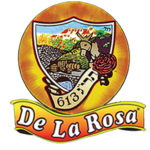 The House of De La Rosa is dedicated to provide the highest standards in food & wine, based on the principle of being discipline to the heavenly code of compassion and also being guardians of the earth. We offer several Kosher and Organic products that are perfect for any occasion or event including Grape Seed Oil, Olive Oil, Sesame Oils, Tahini, Vinegar and numerous types of red and white wine. Consistently all of our products are Kosher to the strictest of standards. We are committed to provide the highest standard of purity in food and wine based on the principle of compassion expressed in protecting the Divine Creation. Let us know how we can help you and become your Kosher or Organic household product of need.